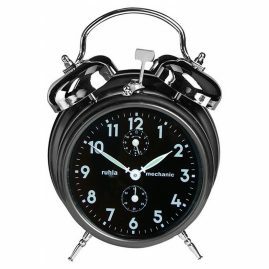 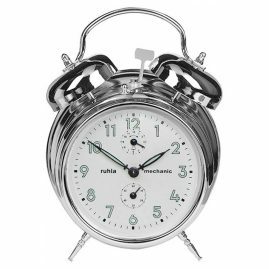 No one likes to hear it, but everyone needs it - the alarm clock! 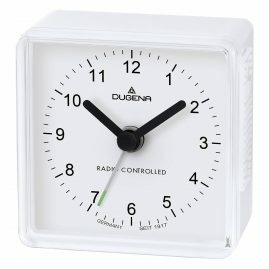 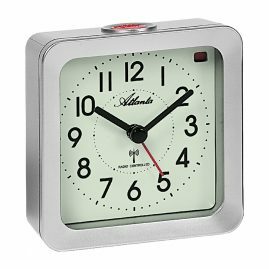 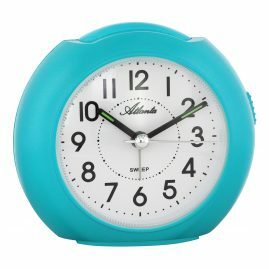 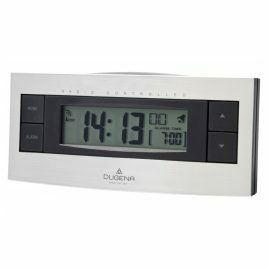 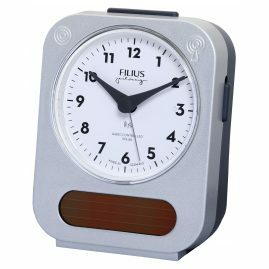 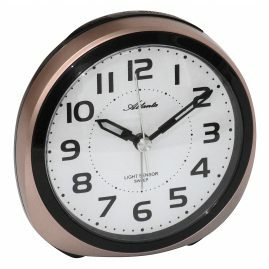 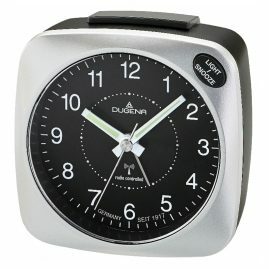 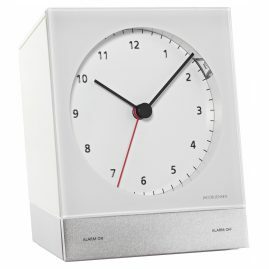 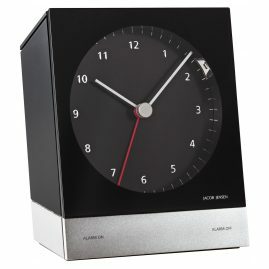 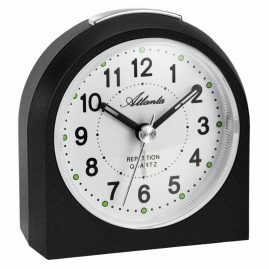 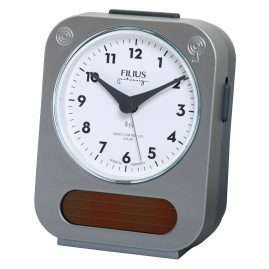 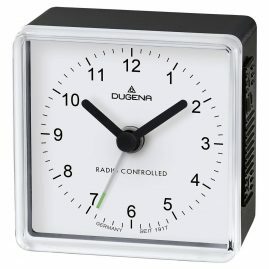 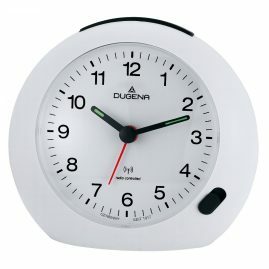 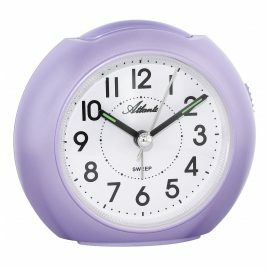 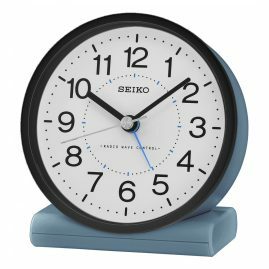 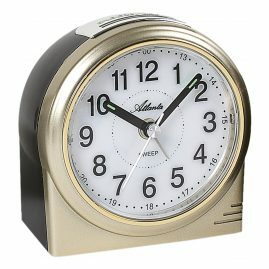 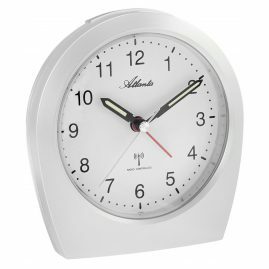 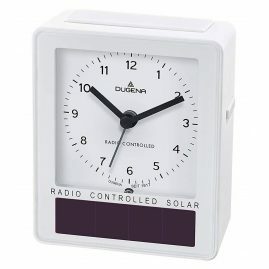 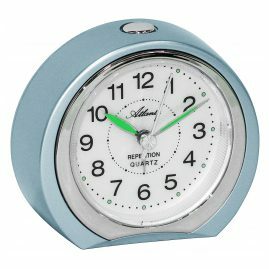 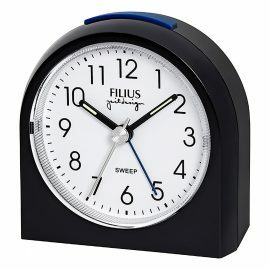 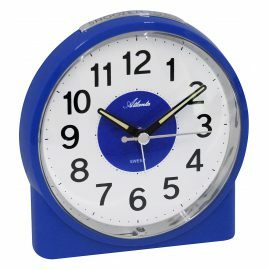 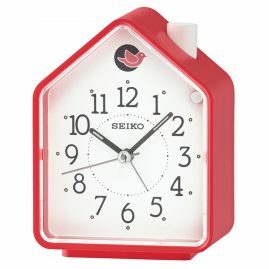 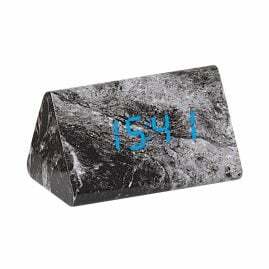 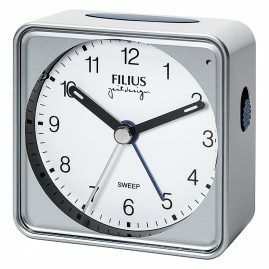 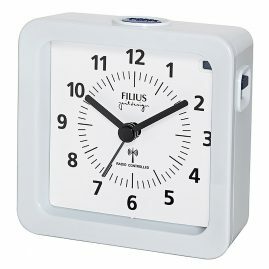 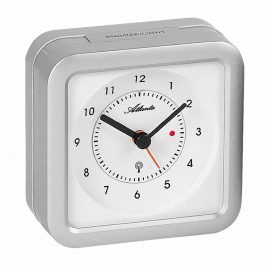 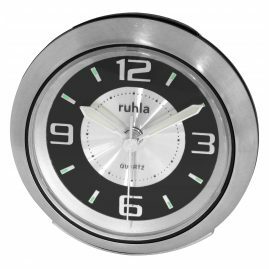 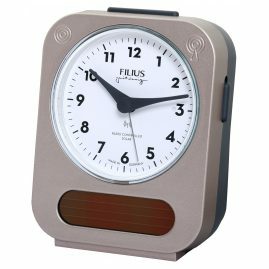 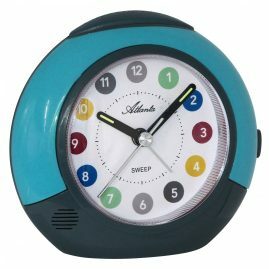 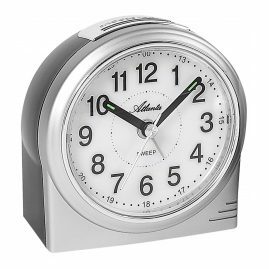 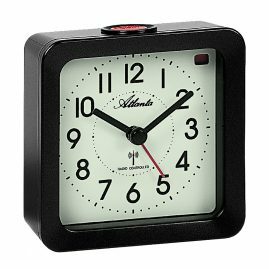 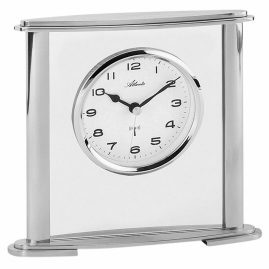 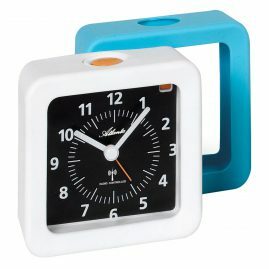 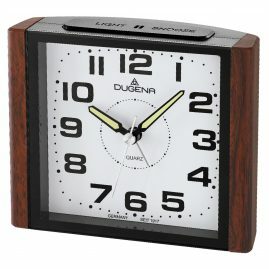 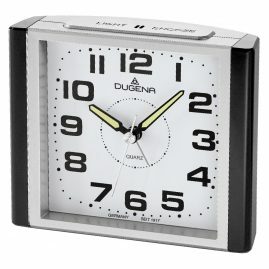 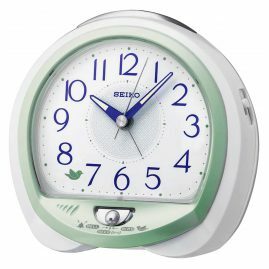 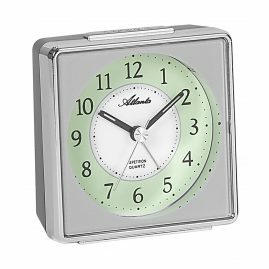 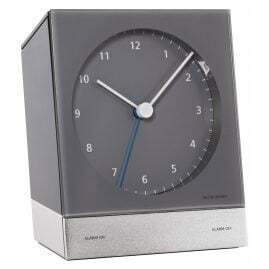 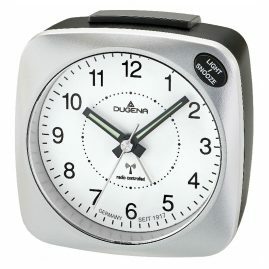 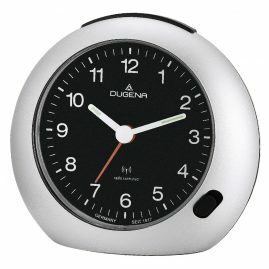 The alarm clock ensures that we get up on time and never miss a deadline. 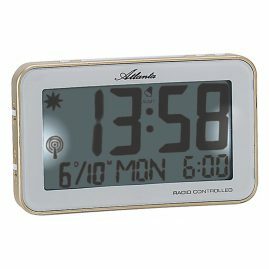 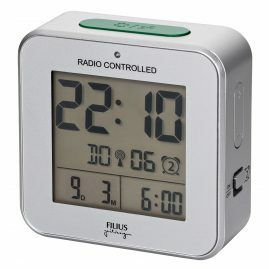 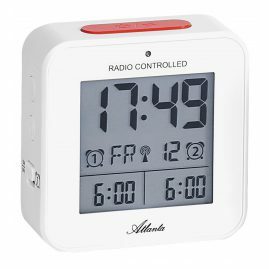 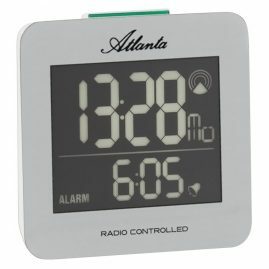 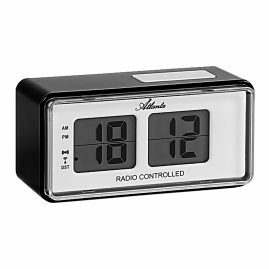 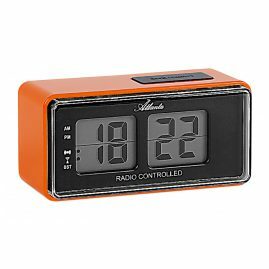 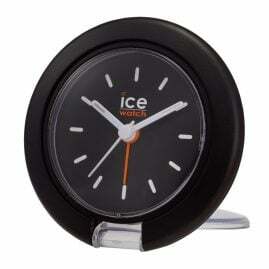 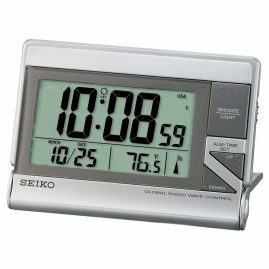 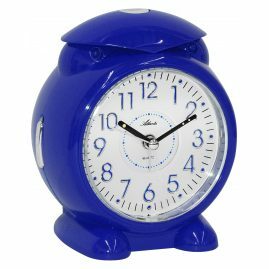 Perfect are radio controlled alarm clocks, they are allways accurate. 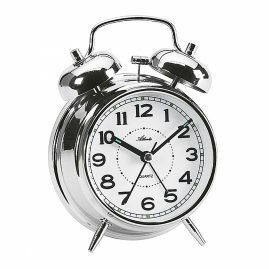 Also, in case of time change.